The Green Village Eco Resort Jageshwar, Aartola Best Price Promise! 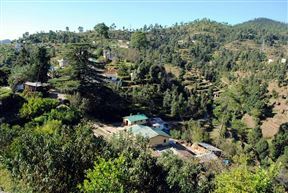 The Green Village Eco Resort is an Eco-resort set in the Himalayan town of Jageshwar, famous for its 8th century temples and a spiritually charged environment. 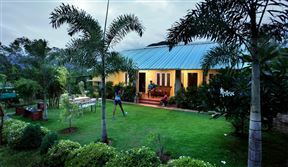 The resort is the off-beat vacationer’s delight with views of the Nanda-Kot range of the Himalayas and surrounded by oak, birch, pine, cedar and walnut trees. 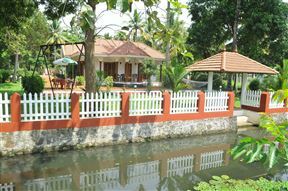 Om Lake Resort, North Goa Best Price Promise! 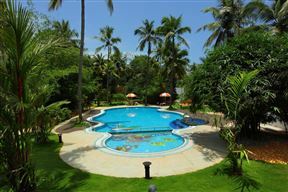 Om Lake Resort is located in Goa, West India and offers you a place where you will find sandy beaches and the warm waters of the Indian Ocean. 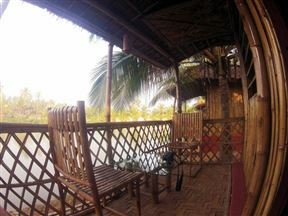 This resort overlooks the lake and is only 1 km away from Arambol Beach. 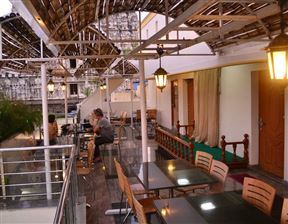 Sri Sarvesha J.S Palace accommodates both the leisure and business traveller. This hotel is situated opposite the Sri Arunachaleswarar Temple in Thiruvannamalai in India. Ashoka Residency is a new hotel located in a prime location in Patna. 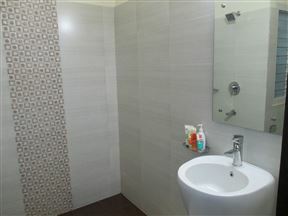 The hotel offers clean and comfortable accommodation ideal for corporate guests and holidaymakers. Villa 21 Agra Bed and Breakfast is a homestay in India located near the Barauli Ahir Village in Agra. 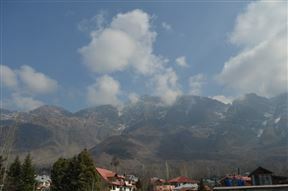 The surrounding area is that of the Jaipuria Sunrise township. Comfort Stay is situated in the heart of the city Sector - 28, Faridabad. 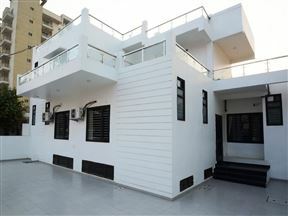 It is one of the posh locations of Faridabad.